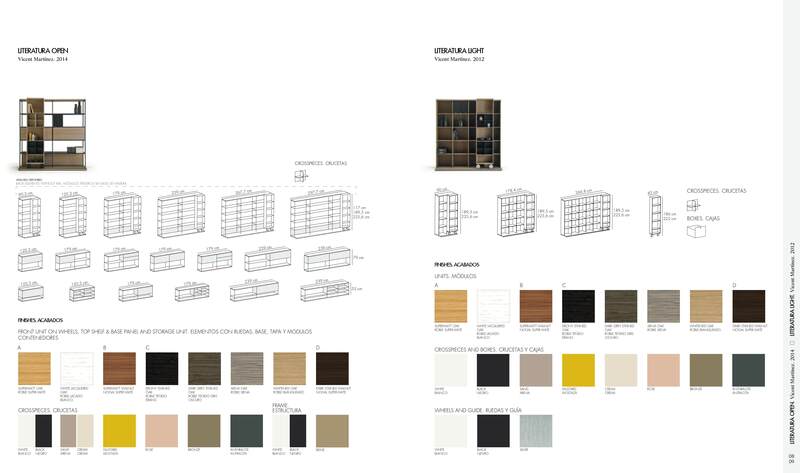 The 2012 update of the the classic 'La Literatura' bookcase was designed by Vicent Martinez. 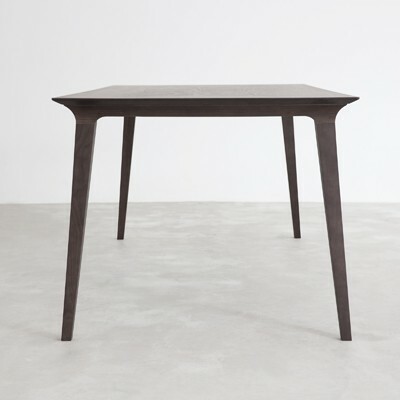 The light version as you might expect has slighter slimmer components to give it a visually sleeker appearance. It is also additional available in two heights. 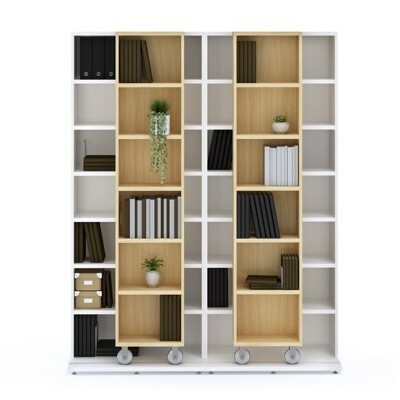 This model in the grey Seina Oak has a single wheeled unit and two crosspiece shelf dividers. The modular system can be combined as many units wide as necessary and the wheeled units added as required, it is a versatile system, and can be used in studies, kitchens or dining rooms.